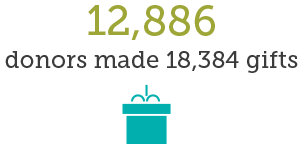 In 2013, TechnoServe's work helped transform the lives of 2.2 million people in 30 countries by targeting improvements in farms, businesses and industries. We measure private sector investment in the farms, businesses and industries we support to determine whether the benefits created through our work are likely to be sustained. Third-party financing shows that the market players we support are building competitive enterprises and developing relationships that can outlive TechnoServe’s work. TechnoServe’s vision is to be the most effective catalyst and partner for transformative, on-the-ground, market-based solutions to poverty. Our strategic plan shows how we will achieve this vision and double our impact by 2017. Our strategic plan details five priority areas that will help TechnoServe deepen our impact in the countries where we work. 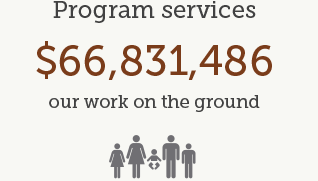 In 2013, these priorities drove our success across a number of programs. We are facilitating women's engagement and addressing gender inequities to ensure that both women and men can fully benefit from our work. Women’s economic empowerment is critical to lifting families and communities out of poverty. 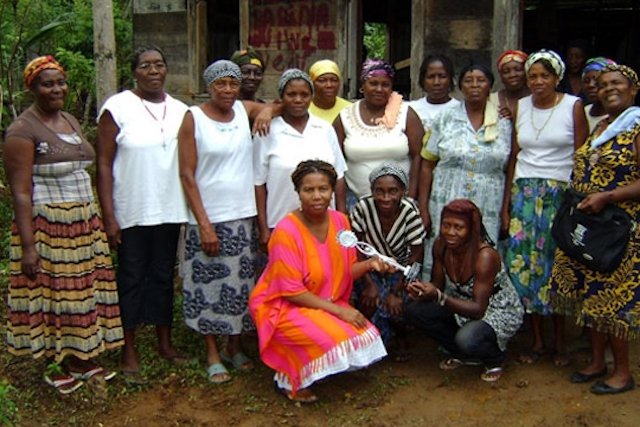 In northern Honduras, we are working with Garifuna women to build sustainable rural businesses focused on cassava cultivation and processing. With funding from the PIMCO Foundation and the Manhattan Beach Community Church, TechnoServe has provided agronomy and business training to 11 women business groups, representing 346 women farmers. The women have boosted their cassava yields threefold by planting higher-yielding varieties and adopting good agricultural practices. They have also created more efficient and profitable processing centers by investing in upgraded equipment, ensuring quality control and diversifying their cassava products. These improvements have dramatically reduced the time and labor spent on cassava processing, and increased cassava bread production by 400 percent. The business groups have been able to market a range of higher quality products to local and international buyers, including Walmart. With increased profits and efficiency, the Garifuna women can better provide for their families and spend more time with their children. Binadu Uwenedu is one of 11 women's business groups working with TechnoServe in Honduras to boost profits from cassava production and processing. We are committed to addressing barriers to opportunities for young people, a growing demographic that holds the key to economic growth as well as social and political stability. Recognizing that more than half of Africa’s youth is unemployed and two-thirds lives in rural areas, TechnoServe has partnered with The MasterCard Foundation to help rural young women and men in East Africa transition to economic independence. The Strengthening Rural Youth Development through Enterprise (STRYDE) program delivers comprehensive training for young women and men ages 18 to 30, focusing on personal effectiveness, financial literacy and entrepreneurship. After the training, STRYDE participants receive business mentorship and links to financing and job opportunities. More than 12,000 young people in Kenya, Rwanda and Uganda have completed the training since 2011, and over 70 percent are engaged in economic activities, including agriculture, entrepreneurship and employment. On average, STRYDE participants have more than doubled their monthly incomes and a majority is saving money regularly for the first time. 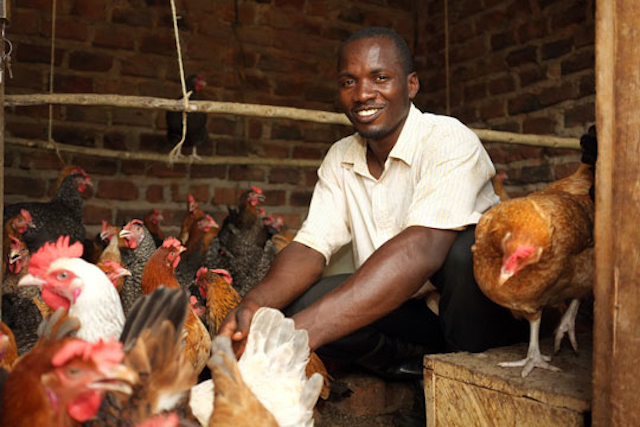 After completing the STRYDE program, Arnest Sebbumba expanded operations on his family farm in Kayunga, Uganda, and created a nonprofit resource center to empower other young people in his community. We are promoting workforce development and new economic opportunities to address challenges such as youth unemployment, urban migration and livelihood uncertainties. More than 100,000 Tibetan refugees live in settlements across India and Nepal. Here, nearly one in four young people is unemployed. 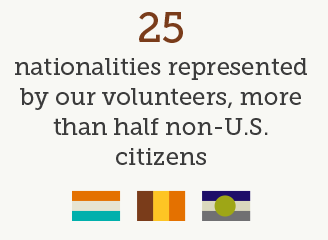 As a result, many young Tibetans are leaving in search of better opportunities elsewhere. The Economic Development of Tibetan Settlements (EDOTS) program worked to create solutions to these issues by creating sustainable livelihood opportunities within these communities. With support from the U.S. Agency for International Development and the Central Tibetan Administration, TechnoServe promoted workforce development and new entrepreneurial businesses. Our business advisors provided training and support to help 570 young Tibetans find employment opportunities, while helping to launch or expand 40 small businesses. A TechnoServe-supported career center in Bylakuppe, India, prepares young Tibetans for employment opportunities through career counseling, job readiness training and links to potential employers. We are capitalizing on mobile technology and other emerging opportunities to help hardworking people access market information and financial services. 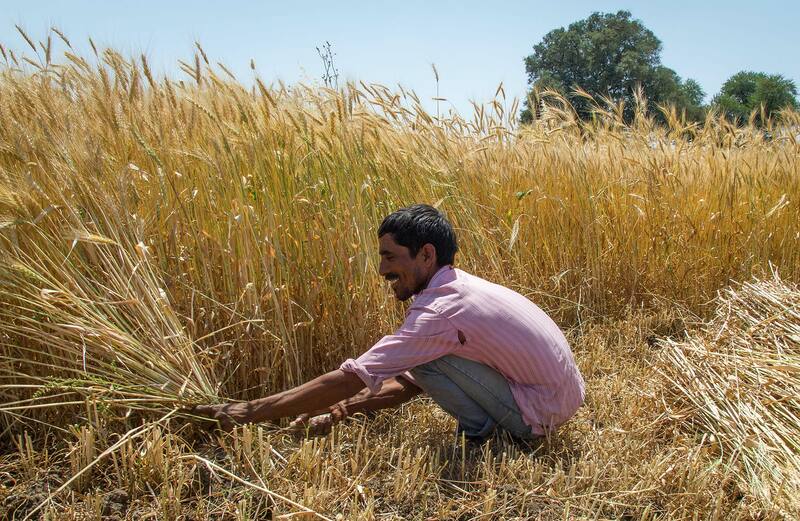 Mobile technologies hold the potential to increase incomes for smallholder farmers. They can deliver agricultural and pricing information, facilitate transactions and promote access to financial services. 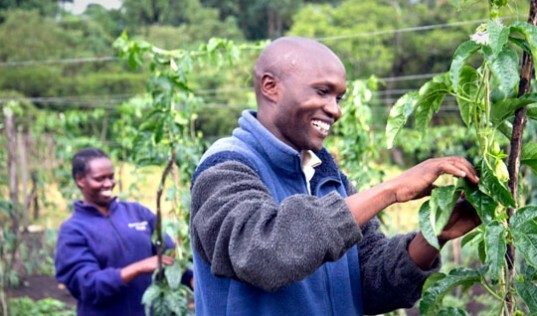 The Connected Farmer Alliance, a partnership between the U.S. Agency for International Development, Vodafone and TechnoServe, is capitalizing on the promise of mobile technologies. This program aims to increase the productivity, incomes and resilience of smallholder farmers in Kenya, Mozambique and Tanzania. We are working with farming communities and business partners across the three countries to develop and scale mobile applications that will enable rural households to make and receive payments securely, access other financial services and connect to local and multinational businesses. The program is currently facilitating communications and transactions for more than 8,000 smallholder farmers and four businesses. 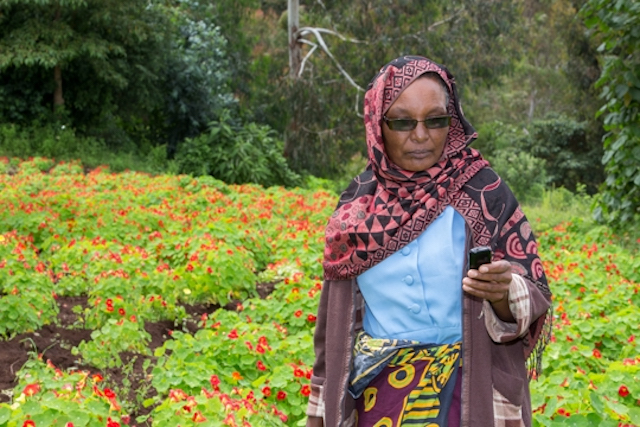 A flower farmer in Tanzania is able to receive payments and access credit through mobile applications developed by the Connected Farmer Alliance. Alliances with public and private partners enable us to increase the scale, sustainability and cost-effectiveness of our work. The global cocoa industry offers an opportunity for millions of smallholder farmers to lift themselves out of poverty. 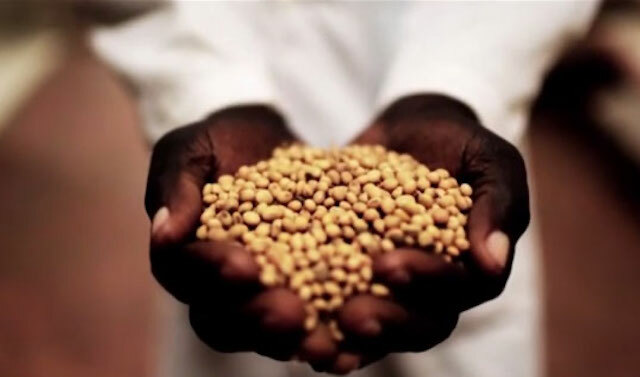 TechnoServe is working as a catalyst and partner across Africa and Latin America to connect farmers to knowledge, financing and markets. 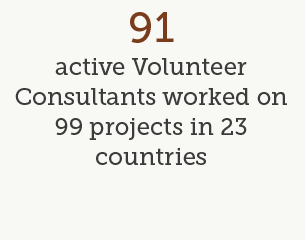 Our partners include government donors like the U.S. Agency for International Development and Irish Aid; companies like Cargill and PIMCO; organizations like the Bill & Melinda Gates Foundation and the World Cocoa Foundation; and a range of local governments, businesses and organizations. Together, we’re working to build thriving market systems where farmers can form business groups, access financing for investments in their farms, take steps to improve their production and connect to stable markets for their cocoa. 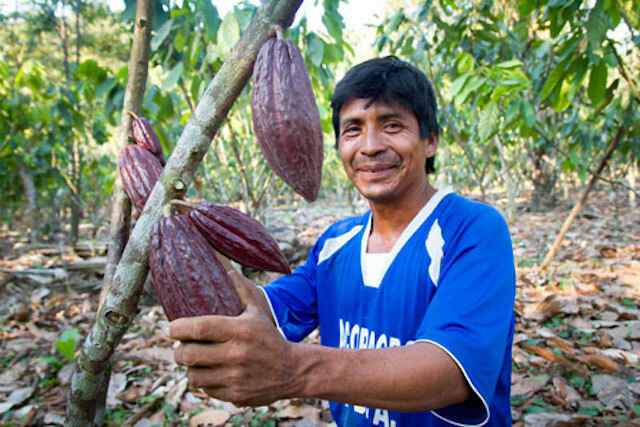 Geister Cachique, a cocoa farmer in the San Martín region of Peru, has doubled his productivity with support from a partnership among TechnoServe, USAID, the PIMCO Foundation and others. From NPR’s coverage of our work with an Ethiopian coffee cooperative to being named an “NGO of the Future” by FSG, read about some of TechnoServe’s proud moments in the spotlight in 2013. Our impact is the result of talented, dedicated people who believe in TechnoServe’s approach to business solutions to poverty. TechnoServe is overseen by a talented group of leaders. Our board ensures that the organization faithfully pursues its mission and has the resources it needs to be successful. Learn more about our International Board and our European Board. The Global Advisory Council provides a way for interested people of diverse backgrounds to share in and support the mission of TechnoServe. 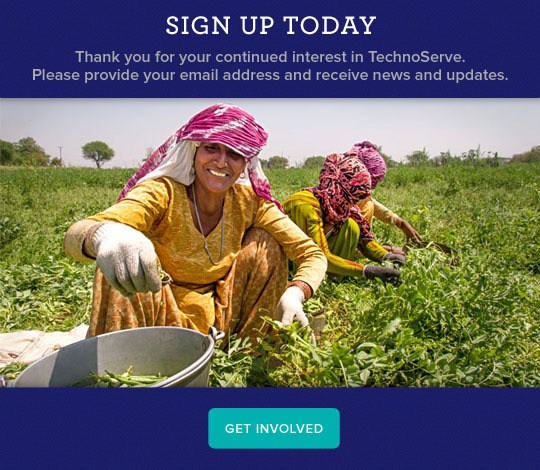 Members are ambassadors for TechnoServe, providing financial support, strategic advice and connections to others in order to advance the life-changing work of the organization. The Harvard Kennedy School examines Project Nurture in a report on building value chains through cross-sector partnerships. 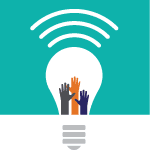 The U.S. Agency for International Development, Partners in Food Solutions and TechnoServe are working to transform the sector. 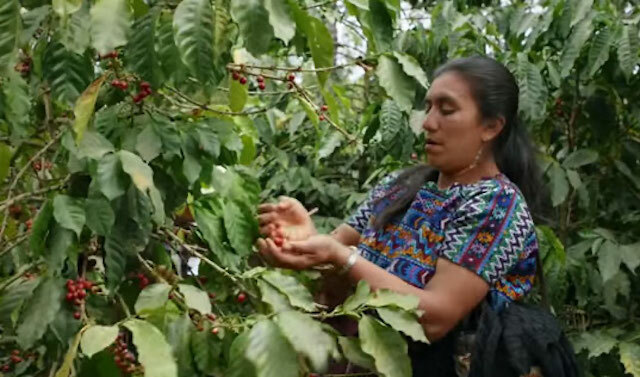 TechnoServe and McDonald’s team up to help coffee farmers in Guatemala deliver higher yields – and higher incomes. Elizabeth Talash Naikoni, member of Maasai Women Dairy, a pioneering cooperative in Kenya. This data is a summary of our ﬁnancial health in 2013. For more information, see our consolidated financial report. TechnoServe received a 4-star rating from Charity Navigator for the eighth consecutive year, placing us in the top 1 percent of all rated charities.